Tangible, Visual Reminders of Your Love. I hand you the USB drive of digital images, but what will you DO with the photos now? 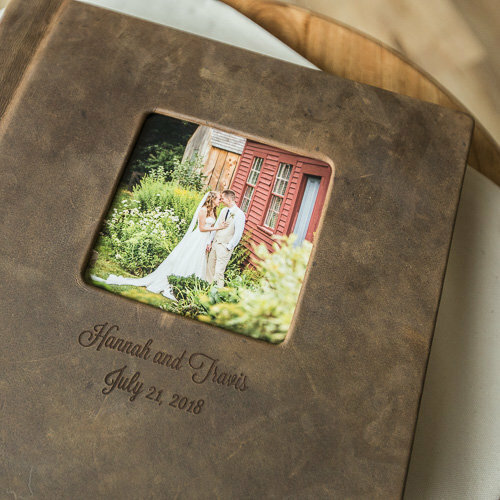 You can share all the laughs, tears, and stories from your wedding day in a heavy-duty wedding album that's guaranteed for life. I custom-design every spread from your selection of images (sometimes with my help!) so that you can choose what you want to remember. 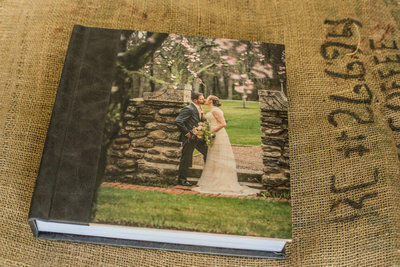 There are many varieties of wedding albums and photobooks. Schedule a meeting with me (Ling) to check these out! 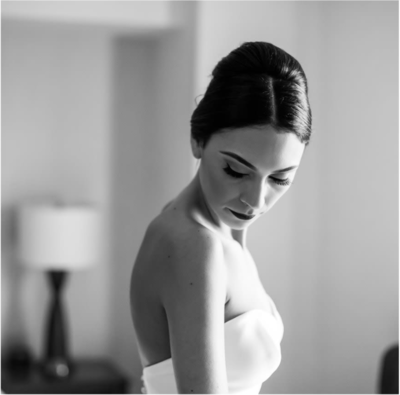 It's awesome to print incredible images to enjoy beyond the wedding day. Get an album that's as unique as you. We value albums and photobooks, because we believe in documenting the start of your marriage journey to cherish EVERY DAY. Schedule a meeting to look at images. We believe in printing real, honest, exchanges of love. At every in-person meeting, you get to see what a wood print looks and feels like. You'll also see the difference between a wedding album and a photobook. Touch and feel the leather covers. Flip through real wedding albums, look at how the pages are designed. 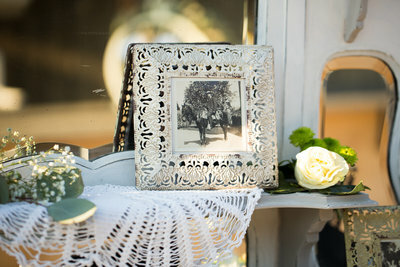 Look at images in print, wedding albums and photobooks. Make your wedding images see the light of day. Within a couple weeks after the engagement session OR wedding, we can review our photos for the first time. Not only do we learn about the favorite images, but we can also select & rate pictures for your book. 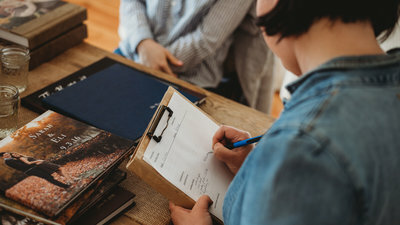 Some of my clients have tried to design their own wedding book, but that often ends in frustration or a design that does not have a clean, cohesive aesthetic. The album design process is a thing that I LOVE and am glad to help with. We can meet in your home, or in my client meeting space "The Country Nook" that's part of my home in Brooklyn, CT. Need help designing a book? Get the full experience by meeting with me within a few weeks after your engagement session or wedding. Tell me which is "that look of love". Rate your favorite images with me for your engagement book, or Homecraft Leatherbook. I also make sure you have that USB drive of pics in your hand. We can meet in your home, or in my own space called The Country Nook. Other alternative meeting spaces are available. Tell me the images you're obsessed with. Choose from a variety of albums, books, wood displays, metal prints, and more. 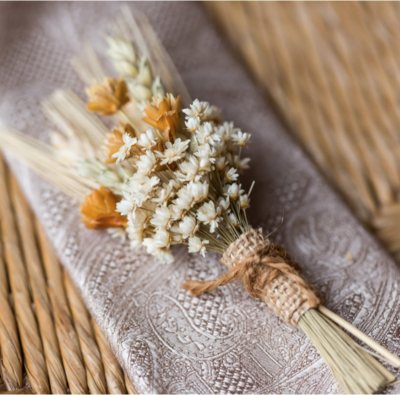 "We used Trailing Twine to shoot our wedding and it was the best decision we ever made." 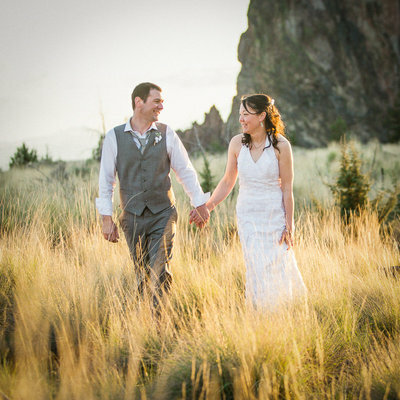 "We used Trailing Twine to shoot our wedding and it was the best decision we ever made. Ling was courteous, kind, professional, and outgoing. She even traveled to NH from CT for our engagement photos. On our wedding day, she really made it easy by going to both the grooms and brides locations while we got ready. Pictures came out AMAZING!! Couldn't be happier with our decision and would recommend to everyone looking for a great wedding photographer!!!" "We are truly able to re-live the day and everything that happened." "If you are looking for a photojournalistic photographer, Ling is your girl! She has this amazing ability to capture pictures and moments that are true to the day and what is going on. Looking back on all our photos we are truly able to relive the day and everything that happened. Ling went out of her way in every single aspect of the process and this made it easier for us to know that she had everything under control." "She mastered the lighting for sure, all our pictures came out perfect!" 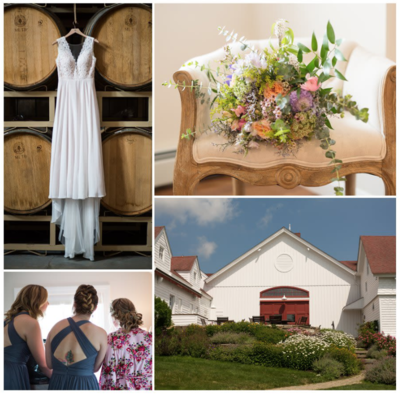 "Ling gets to know you leading up to the wedding and personalizes your photography experience. She captured our dream photos on our wedding day and delivered them in an impressive amount of time. She captured our dream photos on our wedding day and delivered them in an impressive amount of time. 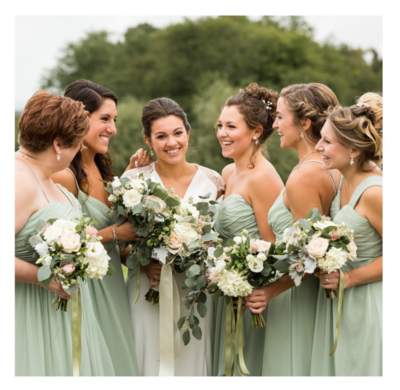 You can't go wrong using Ling as a photographer on one of the most important days of your life." everything felt natural and our wedding's setting was highlighted. Everything turned out better than we could have hoped-- the pictures look phenomenal and captured the more "natural" look I was hoping for. Prior to booking Trailing Twine, I was worried that my wedding photographs would look stiff and posed, but Ling made sure everything felt natural and that our wedding's beautiful setting was highlighted. Couldn't have asked for a better wedding photography experience. When you're in love with someone, you can't stop talking about them. You'll find me talking about my husband's funny quirks. I met Neil when I lived in Oregon. We both volunteered for a homeless ministry, and were just acquaintances for 3 years before we became loyal friends, and having long conversations at coffee shops. It wasn't until I announced my plans to move back home to Connecticut when Neil realized he didn't want to live life without me. When we first became an "item" we both knew, without a shadow of a doubt, that we were meant to be life partners. There's a lot more to this story... I'd love to tell you over a glass of wine how crazy our story is!